Beautiful Bluff Views Enjoy the beautiful sunrise every morning. 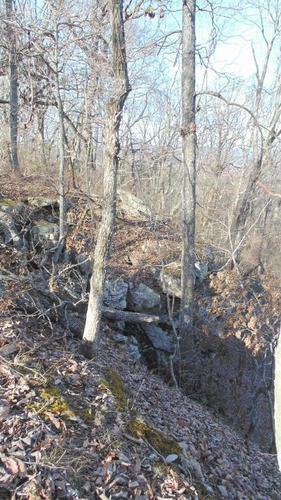 Amazing rock outcroppings are all along the bluff.Property extends down below the bluff edge.Minutes to center of Sewanee campus or to Monteagle.Property located in behind St.Andrews -Sewanee. 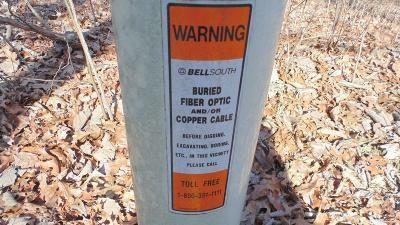 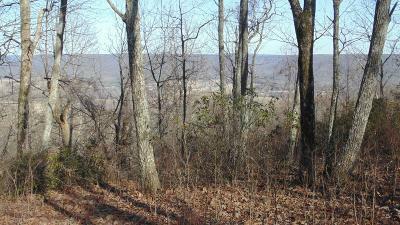 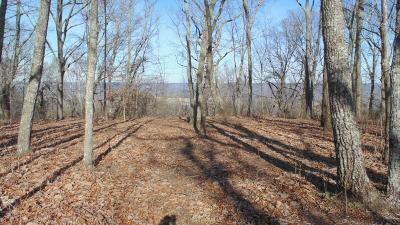 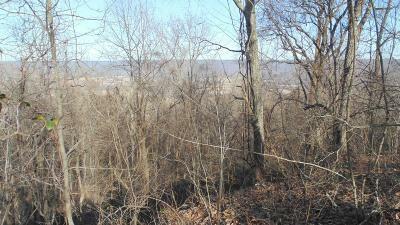 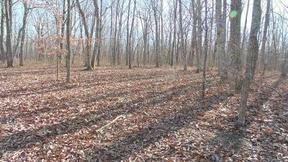 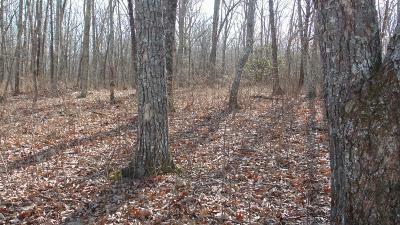 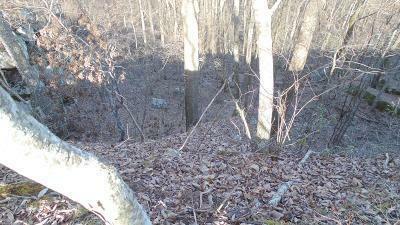 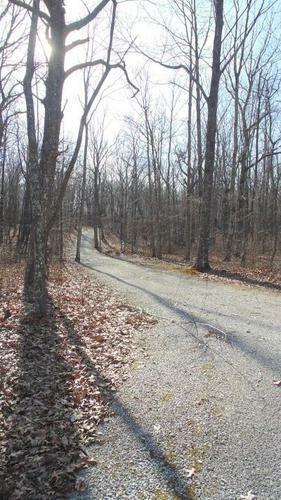 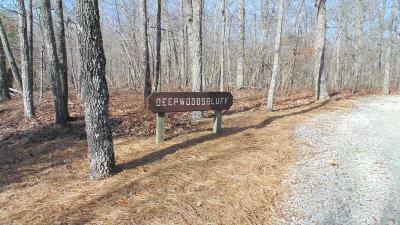 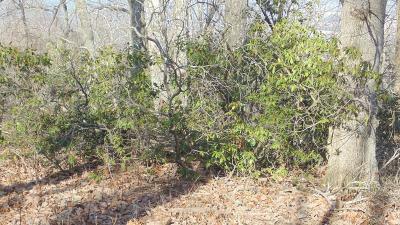 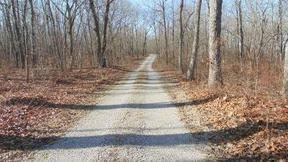 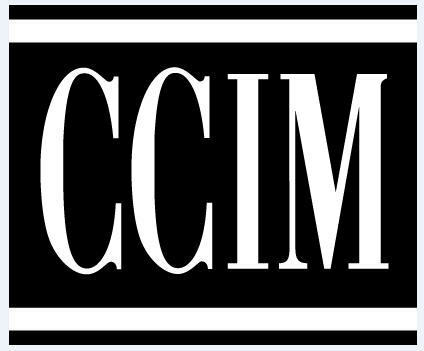 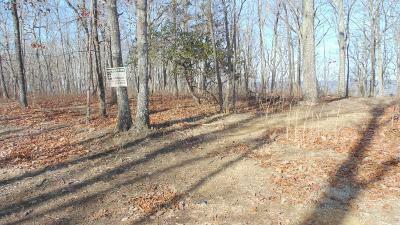 Underground utilities located at the street and a beautiful homesite with great views.